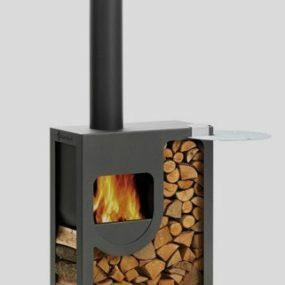 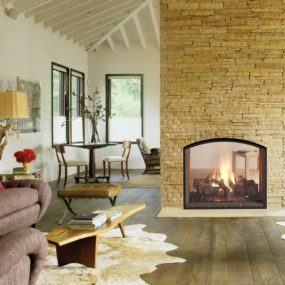 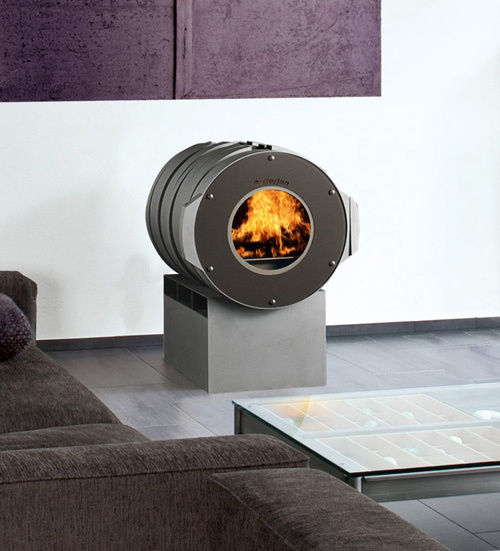 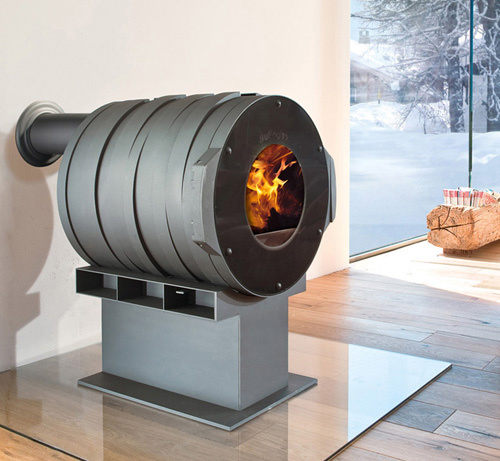 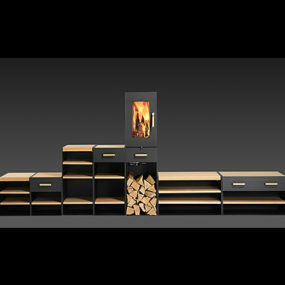 This cozy stove Dot by Bullerjan is the perfect stylish companion to savor those cozy moods and special moments at home. 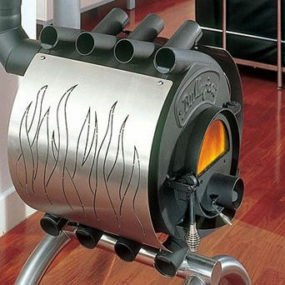 The stove has an industrial charm about it. 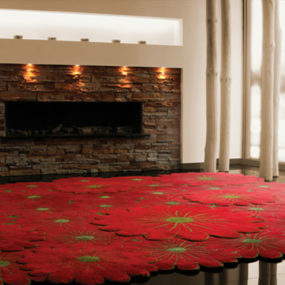 It comes in different colors and is available in various heights to suit your interior scheme. 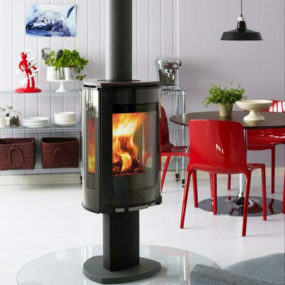 Its gestaltist character, superior quality and exceptional materials make it a unique, modern piece to enjoy for a long time. 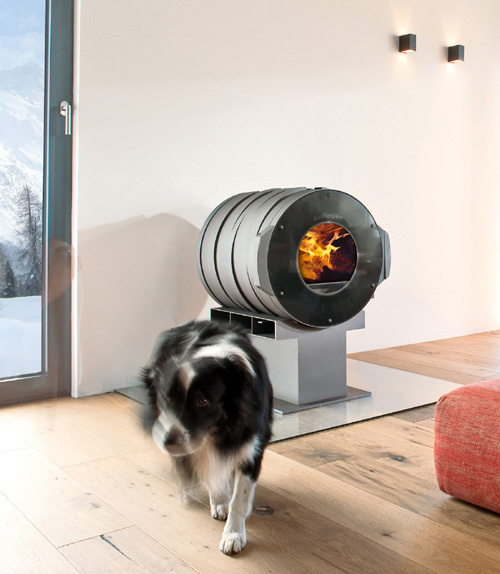 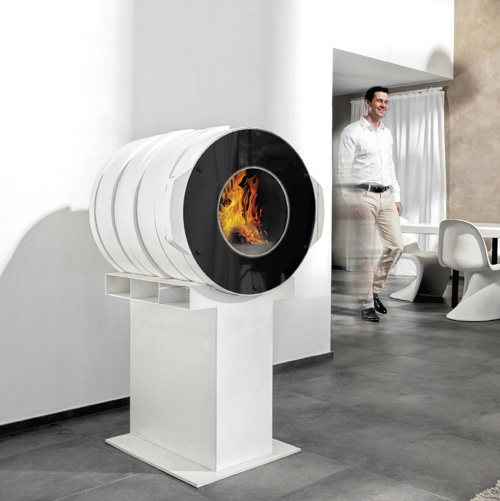 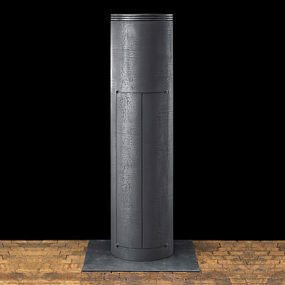 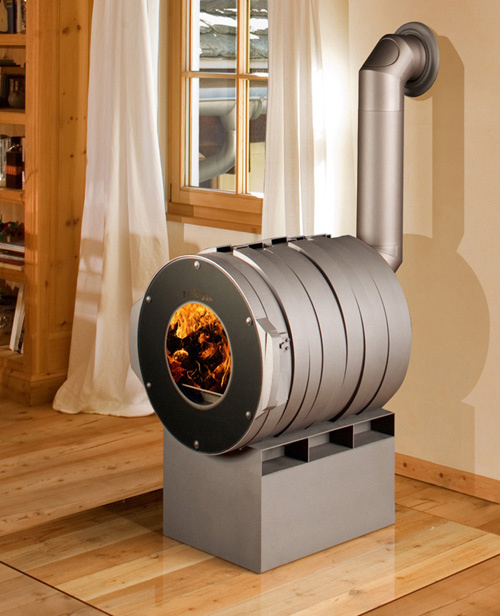 The technology behind the stove results in very low fine particle and CO2 emissions. 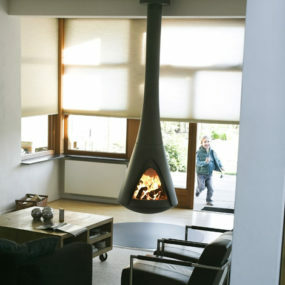 Looks good and not bad for the environment equals practical perfection. 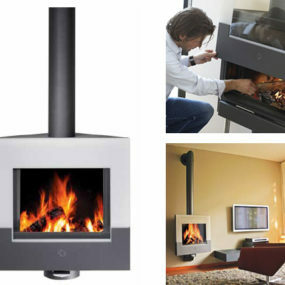 Find out more at Bullerjan.